Located at the corner of Blanding and Main streets in downtown Columbia, 1649 Main Street is one of the oldest surviving buildings in South Carolina’s capitol city. Recent rehabilitation reinvigorates a long-beloved downtown space that once housed local favorite Hennessey’s restaurant and lounge. 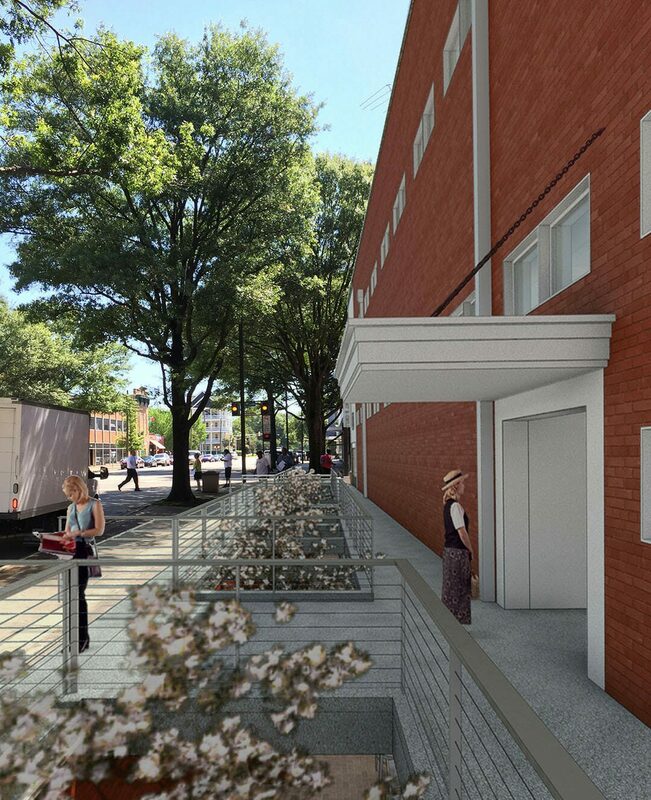 Garvin Design Group’s design for renovation included removing certain sections of the Blanding Street sidewalk to expose the building’s historic basement, creating a terrace at garden level. Historic pressed tin ceilings remain in the basement and first levels. 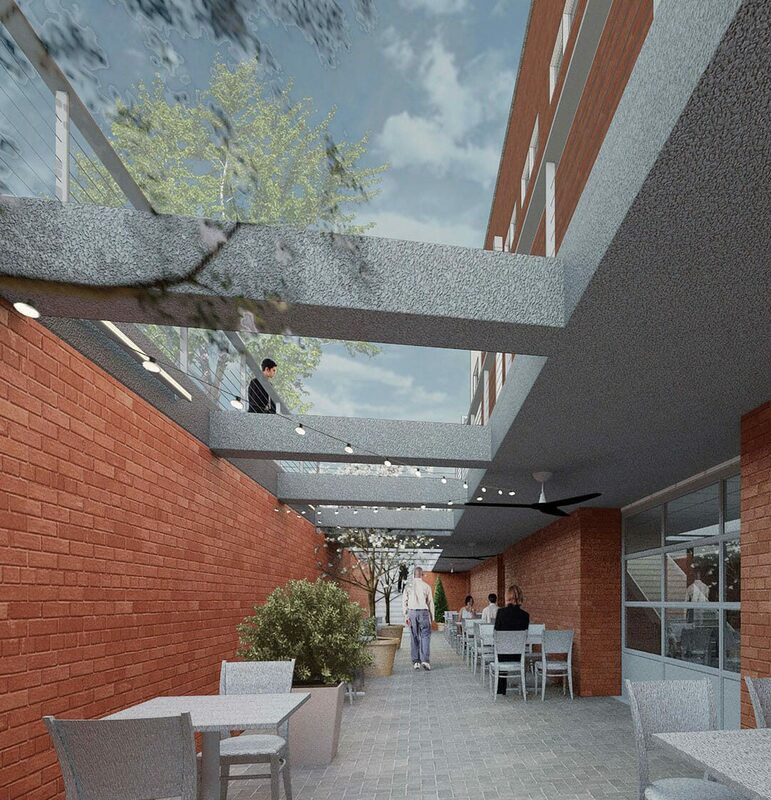 The roof will be reworked to accommodate outdoor seating and a bar for the upstairs tenant, providing a unique outdoor dining experience on Main Street. 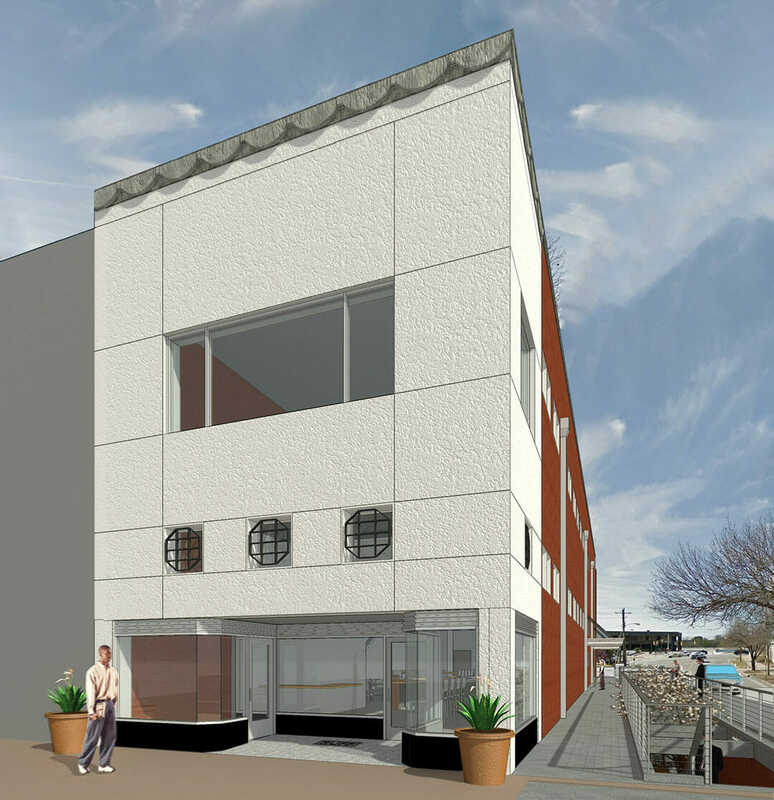 Rehabilitation of 1649 Main Street complements existing uses on the 1600 block of Main Street and is crucial to the continued development of Columbia’s downtown area.